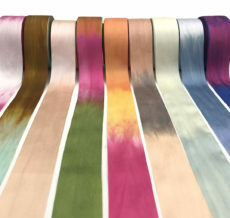 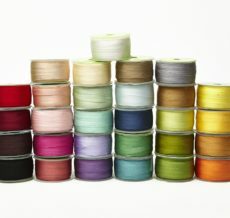 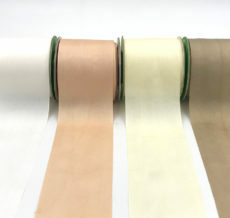 May Arts 100% silk ribbon is a simple, yet elegant, choice. 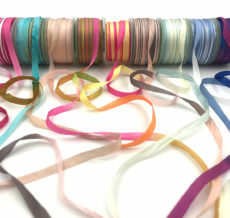 Perfect ribbon for invitations, craft projects & gift wrapping. 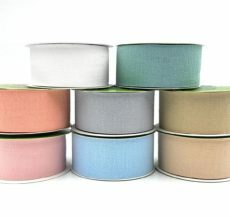 Available in a wide variety of colors for any occasion: weddings, baby showers, Christmas, Easter & more!